In my Auckland City Centre and Manukau City Centre. 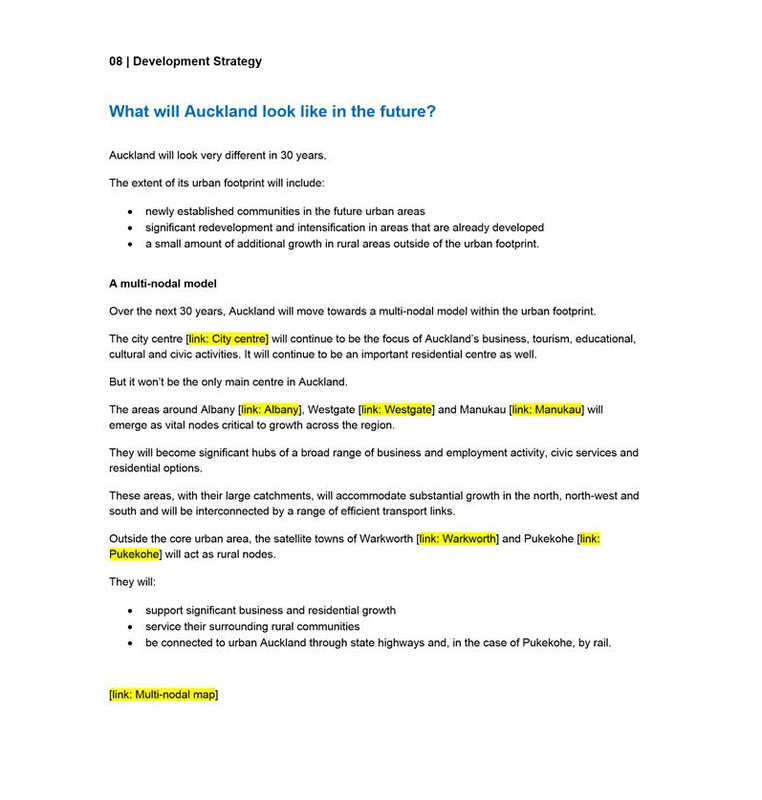 Major Centres and the Auckland Plan Refresh it was pointed out that the Auckland Plan Development Strategy would be refreshed from a single Core mode to Auckland’s spatial layout to a multi node approach. While the City Centre remains the main core Manukau is finally elevated from a Metropolitan Centre to a node with Albany and Westgate joining it to round out the rest of nodes family. It should be noted that for now their respective zones under the Unitary Plan remain the same as they are now. 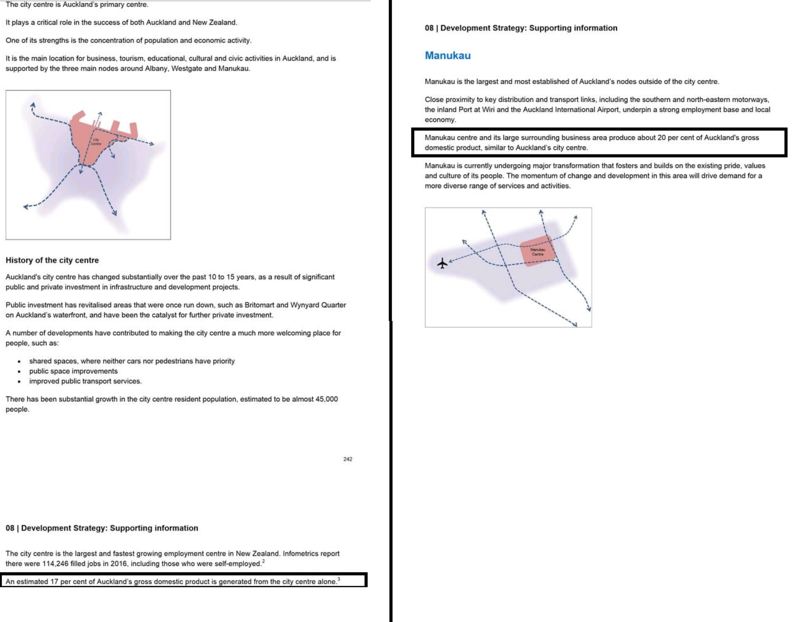 But through elevating three the Metropolitan Centres into nodes there is recognition that these larger Metros will take on more “responsibilities” than the other conventional Metropolitan Centres such as Takapuna, Newmarket, New Lynn and Henderson. Takapuna and Newmarket are in close proximity to the City Centre thus serve as effective as part of the City Centre fringe than stand alone nodes as Westgate, Manukau and Albany do. Development focus will not be missed for Takapuna, New Lynn and Newmarket as they are deemed Development Areas under the Auckland Plan refresh draft. Development Areas are areas that get a bursts of intense development to spur their developments on. It is of note that with places like Unlock Henderson that the intense burst of investment would be complementing the wider Panuku Development Auckland urban regeneration program. 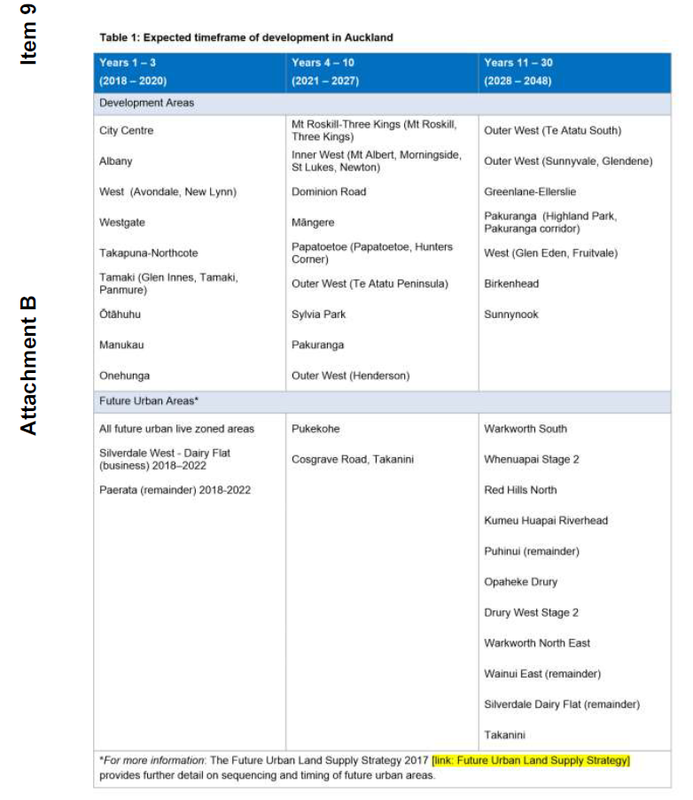 Local Board issues aside in Takapuna we can see that it and New Lynn come up as development areas in the first round with Henderson coming up in the second round. So our Metropolitan Centres are certainly not forgotten and they will be leveraging off the City Centre and transit networks to bring about the next stage of urban development and urban regeneration. But they are not nodes nor should be elevated into nodes. 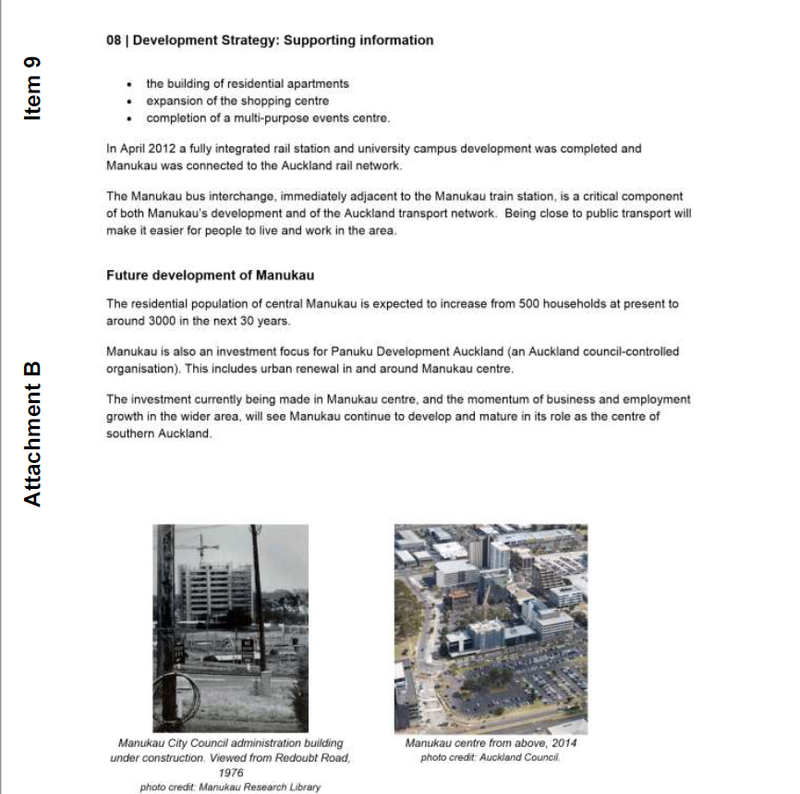 The above is from the Auckland Plan Refresh draft and shows the City Centre and Manukau – both nodes under the Refresh Development Strategy. Manukau also serves as the core to the large industrial complexes at the Airport, Wiri, Highbrook/East Tamaki and eventually Drury South (when that is completed). 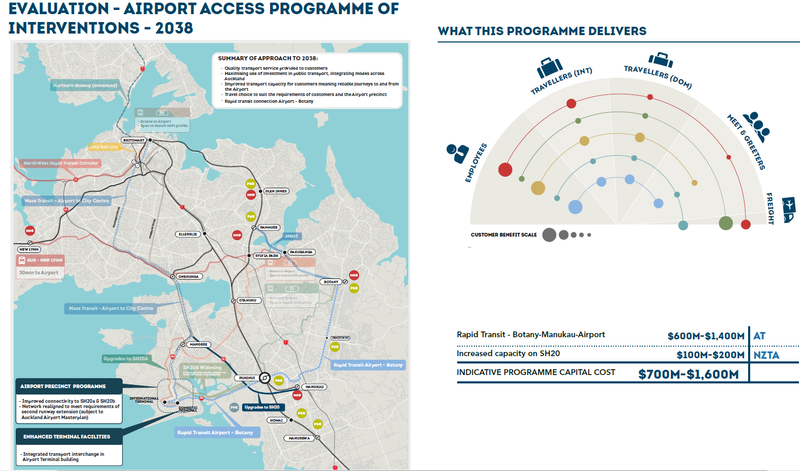 Given these complexes have inter-regional connectivity with the rest of the country particularly Hamilton and Tauranga elevating Manukau to a node under the Auckland Plan recognises our largest Metropolitan Centre’s role in the future of Auckland. This is why Manukau is a node and Takapuna is not. It falls down to a Metropolitan Centre and its role over the next thirty years for Auckland. 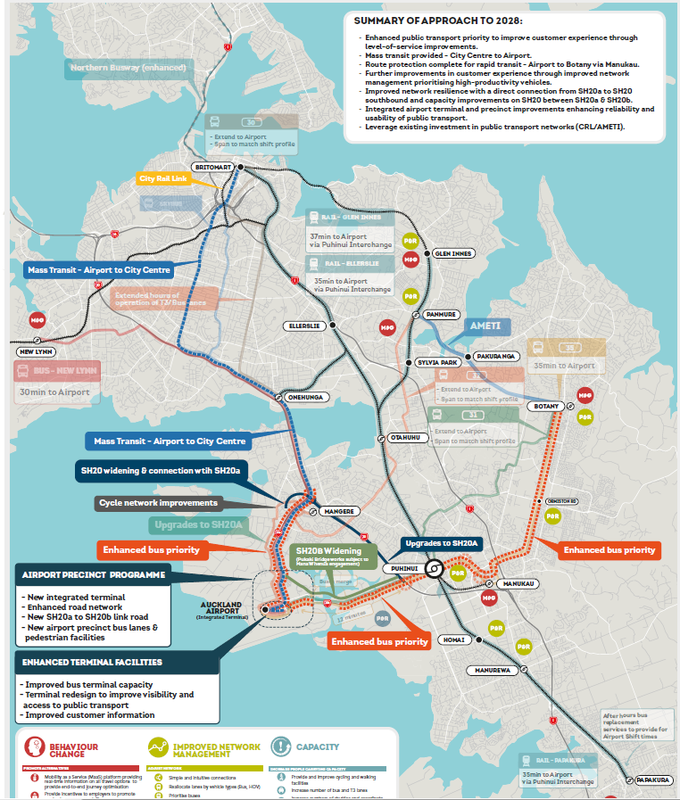 As Panuku has highlighted in the Transform Manukau Framework Manukau’s proximity to transport networks, the industrial complexes, and inter-regional trade with Hamilton and Tauranga would be evidence enough to elevate Manukau into this new node category in Auckland Plan. Again it is not so Manukau competes against the City Centre but rather complement the City Centre given Manukau is the core to our largest and most numerous industrial complexes. Manukau also serves as the commercial and civic core for a rapidly expanding Southern Auckland and northern Waikato. Takapuna, Newmarket and New Lynn are not being denied their place in Auckland as Metropolitan Centres. But their paths lie very different to the Manukau Node and eventually the Albany and Westgate nodes. Albany will be the Manukau of the North serving as a commercial core to the North Shore, Rodney and lower Northland while Westgate will be the core to West Auckland and depending on how Northland’s development goes with better serving rail links a northern industrial hub for goods shuttling between Auckland and Northland (Westgate is close to Kumeu and the North Auckland Line to Whangarei) a large gateway point to the North. Simply put – nothing to be worried about with our Metros and Nodes.